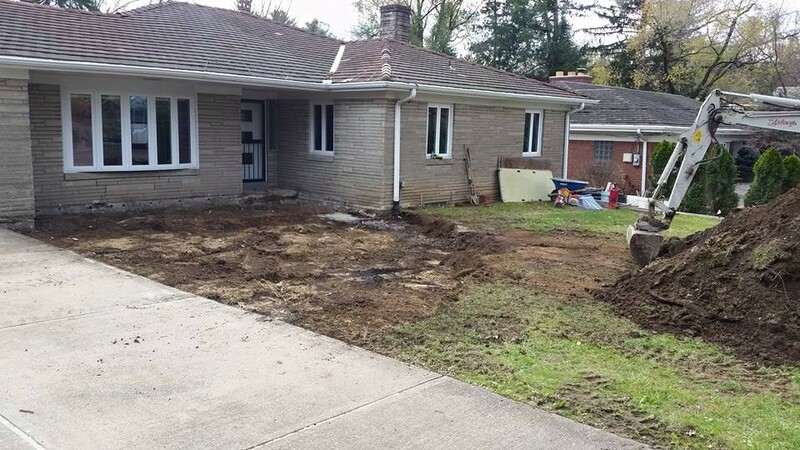 At Zalar's LLC we provide an array of hardscape services to the Pittsburgh area. As we aspire to be creative and innovative in our design; we also offer custom concrete services. 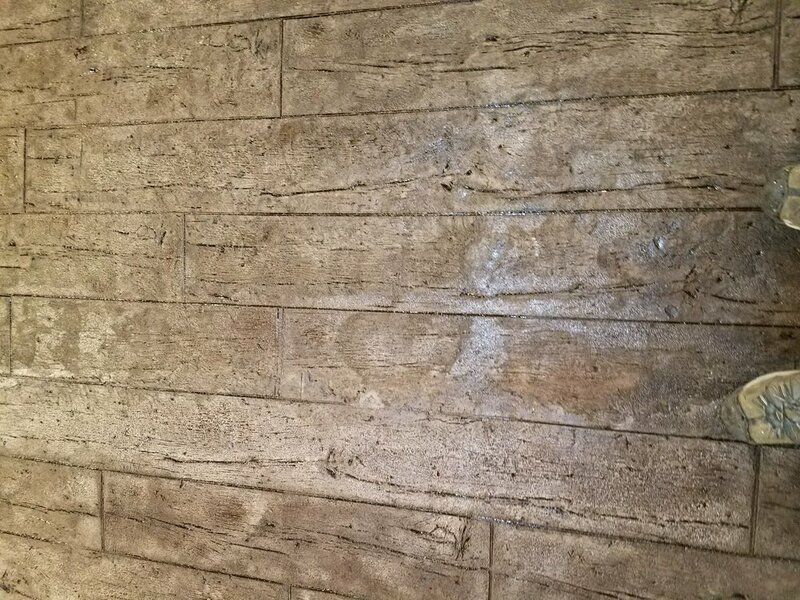 From concrete stamping (providing you with a textured concrete); concrete coloring and sealing;to the texture of exposed aggregate; we create the unique layout you are looking for. Zalar's LLC also installs wood fences, vinyl railings, decks, heated driveways and other construction. 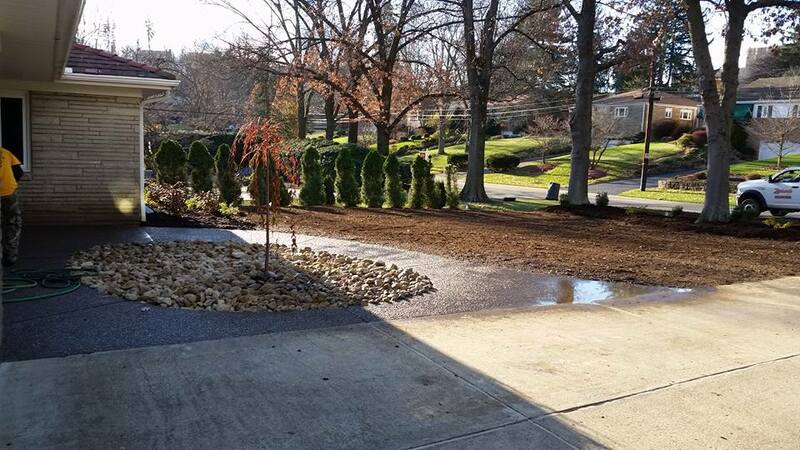 Finished patio with retaining wall and landscape services; mulching and installation of shrubs.